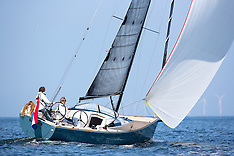 Nautique tested the new X-yachts Xc 50.See the August/September issue for the printed article. 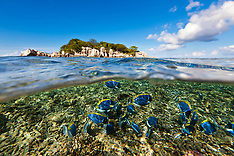 Terengganu is one of the three East Coast states on the Malaysian peninsula. 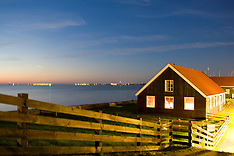 It has a land area of 12,995 square kilometers and 225 kilometers of coastline. 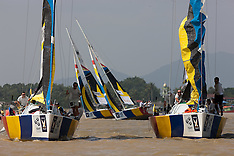 Kuala Terengganu, the state capital, sits on the bank of the Terengganu River. 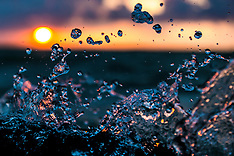 Kuala Terengganu has a population around 1 million, while Malaysia has a population near 24 million. 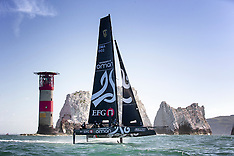 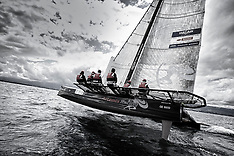 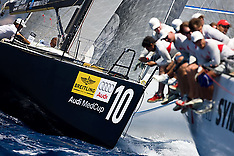 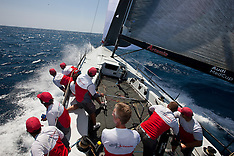 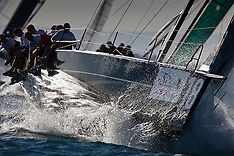 Now in its fourth year the Monsoon Cup has gained prominent status on the World Tour. 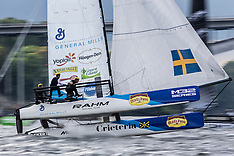 It offers on of the highest prize purse's on the Tour, MR1 million (approximately $295,000), an increase of more than two and a half times the 2005 purse, with the winner set to earn MR250,000 (approx. 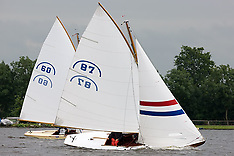 $68,000). 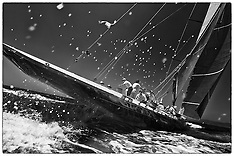 The Monsoon Cup was created to bring world class professional sailing to Malaysia and Southeast Asia. 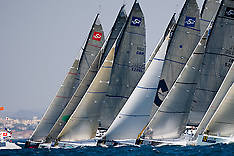 The inaugural event created an unprecedented economic return for Malaysia and the region of Terengganu. 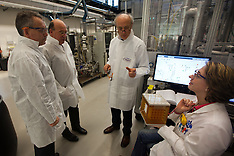 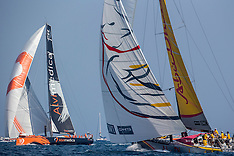 That success prompted the signing of Richard Mille Watches as title sponsor, which has helped increase the prize purse. 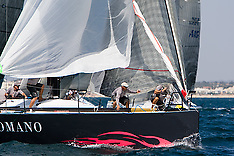 The Monsoon Cup was also created to help promote Kuala Terengganu and a new property development on Pulau Duyong Island. 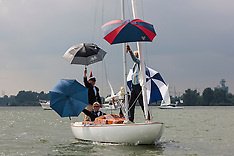 Ground breaking for the development took place on July 4, 2005, and was attended by an estimated 10,000 visitors. 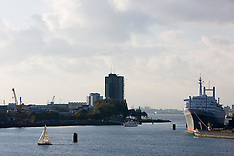 By November 2006 the marina had been completed. 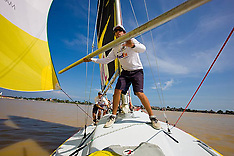 The Monsoon Cup figures to be part of the Tour for years to come. 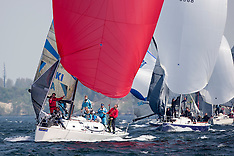 There is an eight-year commitment from event organizers, with funding secured. 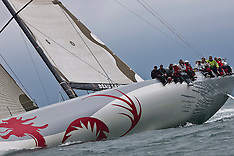 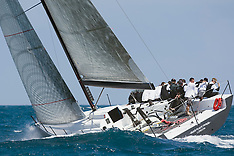 Racing will take place in Foundation 36s, designed by New Zealander Brett Bakewell-White. 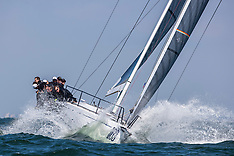 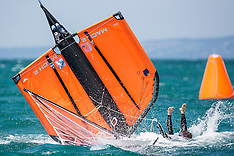 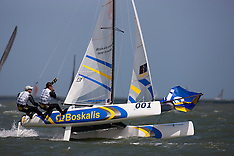 Voor de kust van Medemblik werd een hevige strijd geleverd om het Nederlands kampioenschap in de Maxfun25. 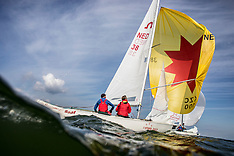 Met maar liefst 20 boten aan de start liet de snelste eenheidsklasse van Nederland zich van zijn beste kant zien en werkten ook de weergoden mee om er een fantastich spektakel van te maken. 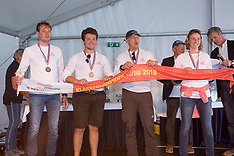 Na een prachtige 3 dagen zeilen was er een overtuigende winnaar aan te wijzen; Wietze Zetzema en zijn bemanning lieten geen ruimte voor twijfel en stelden de overwinning veilig met 2 paaltjes op de laatste dag met vooral een superieure snelheid aan de wind en gedegen controlerende taktiek. 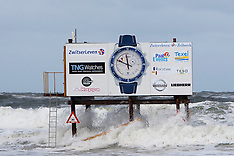 Alice in Waterland is de Nederlands kampioen Maxfun 25. 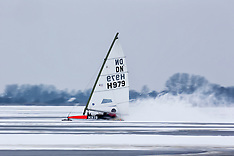 Met een prachtige serie (1, 1, 2, 2, 2, 6, 2, 1, 1) lieten ze de concurrentie ver achter zich. 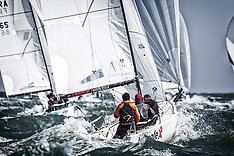 Een welverdiende 2e plaats was er voor de MXTC van Marco van Driel die met 21 punten de Maxsolution van Walter Geurts 2 punten voor wist te blijven. 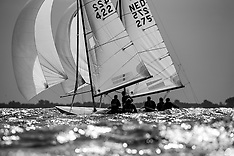 From the 3rd until the 11th of September the Dutch town Medemblik is the venue for the spectacular Dragon worlds. 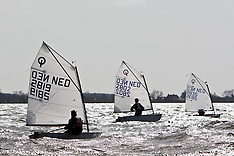 It is the first time this prestigious championship is to be held in The Netherlands. 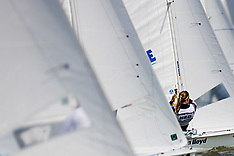 The anticipated 70 competing teams represent seventeen different countries. 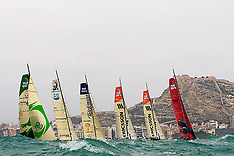 All of which had grueling qualification series. 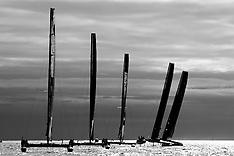 This will guarantee a tense battle between word-class sailors. 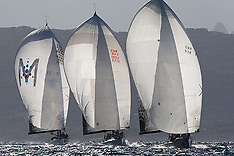 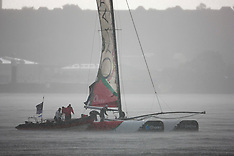 The worlds 2009 coincide with the celebration of 80 years of Dragon sailing. 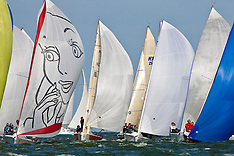 The event is organized by the Dutch Dragon association in collaboration with RYC Hollandia and the International Dragon association. 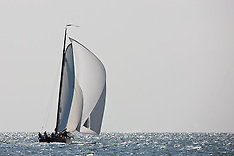 The Dragon is a three sail keelboat which is sailed with a crew of three. 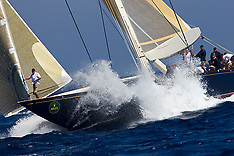 From 1948 until 1972 the Dragon was an Olympic class. 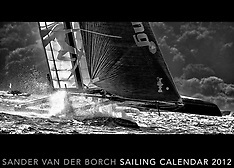 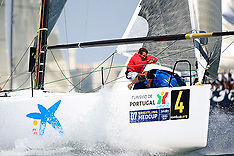 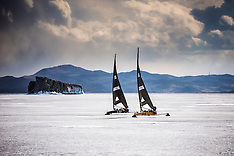 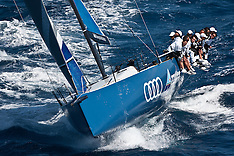 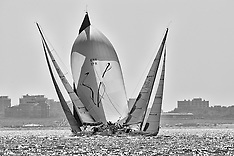 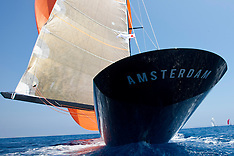 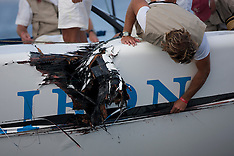 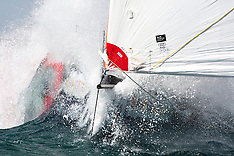 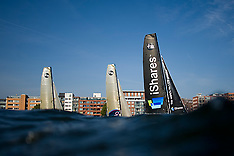 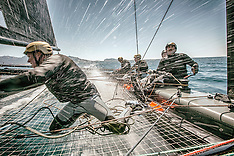 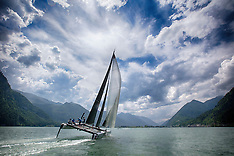 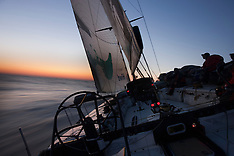 The boat is still favored with many former Olympic sailors and other big names from the international sailing world. 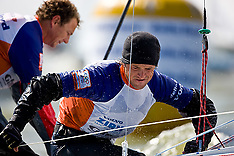 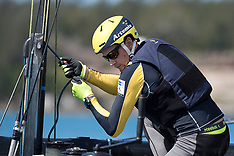 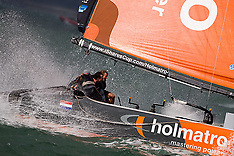 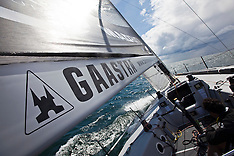 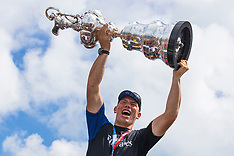 Amongst others Gordon Ingate (America's Cup, Admirals Cup, OG), Ulli Libor (silver & bronze OG), Poul Richard Hoj Jensen (2 x gold OG), but also the Dutch sailor Mark Neeleman ( 5 x OG) will participate during the worlds in Medemblik. 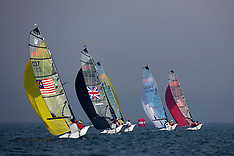 In total more than 30 old Olympic sailors compete during this worlds. 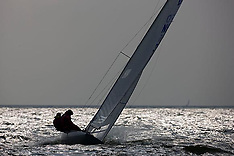 Medemblik is a small town in the Northwest of the Netherlands on the shores of the Ijsselmeer. 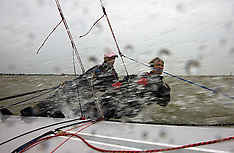 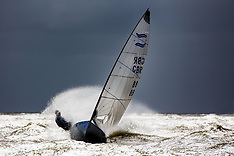 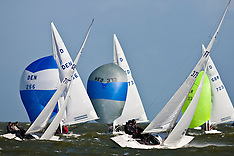 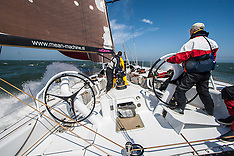 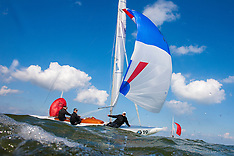 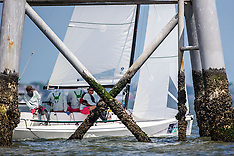 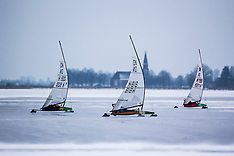 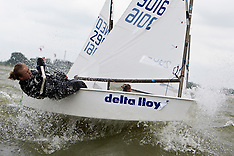 Medemblik annually host the ISAF World Cup sailing event, the Delta Loyd Regatta and many other national and international championships. 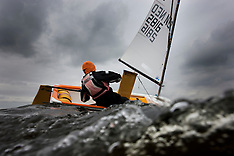 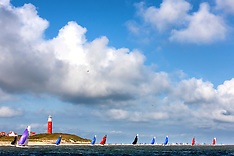 It is also one of the training locations of the Dutch Olympic sailing squad. 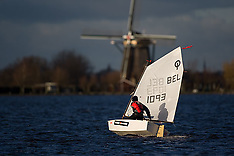 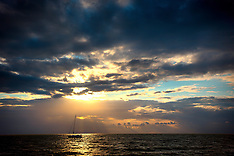 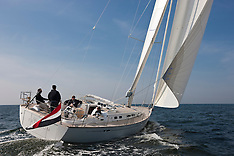 Medemblik is situated approximately 50 minutes from Amsterdam. 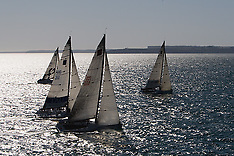 More information about the venue, sailing- and social program can be found on: http://www.dragonworlds2009.com. 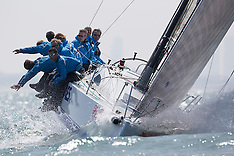 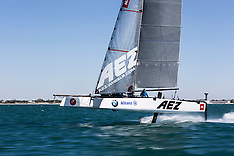 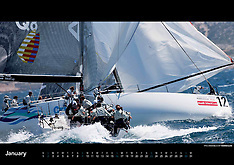 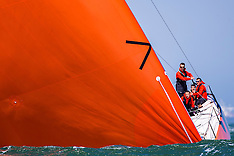 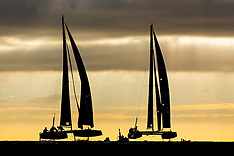 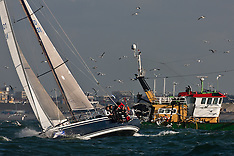 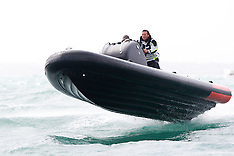 2009 Cowes week, with mainly images of the new Beau Geste and the IRC super zero fleet. 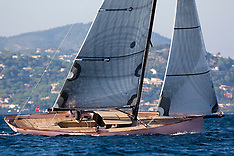 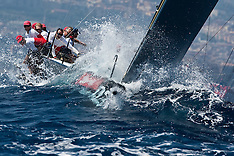 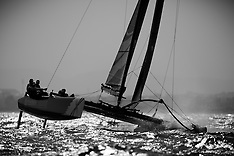 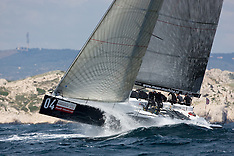 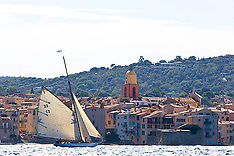 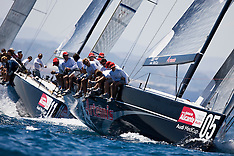 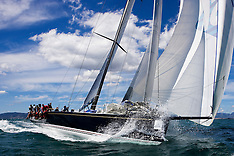 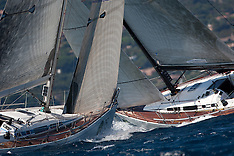 The Hublot Palma Vela is one of the season starting regatta's in the Med. 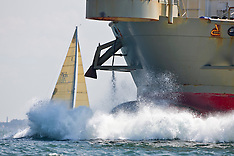 Most photos in this gallery are from the mini-maxi fleet and the maxi cruisers. 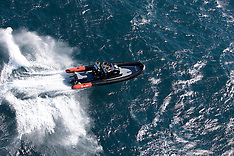 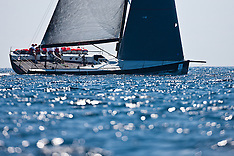 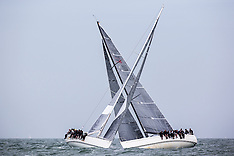 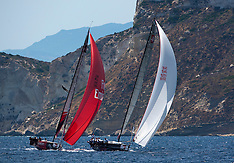 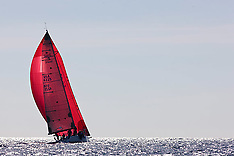 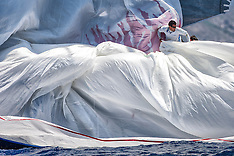 The new STP 65 "Luna Rossa" won the mini-maxi class with "Container" a close second.